Jyl Johnson Pattee, Founder and CEO of Forward Influence (formerly Mom It Forward), is a pioneer in the influencer marketing industry. She has spent more than a decade consulting with brands and agencies, helping them develop and successfully execute influencer marketing strategies and campaigns. Since entering the social media space in 2008, Jyl has organized more than 250 events, including Family Forward (2011-2017), an annual retreat for digital influencers and their families and the evo Conference—a social media educational event for women in the digital space (2010-12). She volunteered on the Mom Advisory Council for ONE.org (2011-2016), was one of three US representatives on the McDonald's Global Parents Table (2012-14), was a United Nations Foundation Shot@Life Champion (2013), was named one of Parent Magazine’s Top 10 Power Moms (2010), was listed as one of Babble’s Top 50 Twitter Moms, has written for sites like Baby Center and the Huffington Post, and was on the founding board of the Social Media Club of Salt Lake City (2008/09). In her pre-social media career as an instructional designer and senior project manager for FranklinCovey (1998-2007), Jyl managed the design, development, and production of multi-million dollar training-related projects for Fortune 500 clients. And before that, she did stints in both news writing and retail advertising (1996-1998). Offline, Jyl is married to @TroyPattee, a mom to two teen boys, and a pet owner to a beagle named #Hashtag. She loves large amounts of cheese, dancing, and traveling, especially road tripping; and she lives in the beautiful Rocky Mountains. After visiting all 50 US states, the number 1 item on her life list is to visit 50 countries by the age of 50. She captures her adventures and stories about her reverse bucket list on a personal blog: Nine Joy Street. 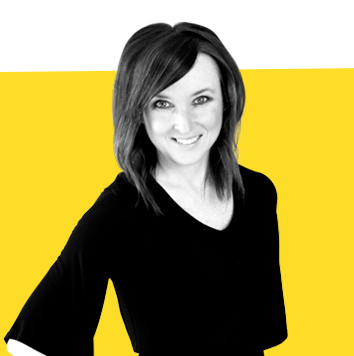 Jen Tilley, Director of Account Management of Forward Influence (formerly Mom It Forward ), has more than a decade of experience in blogging, branding, content development and management, event management and planning, marketing, program and project management, and public relations. 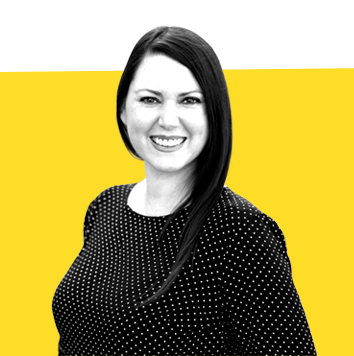 Since joining the company in 2010, Jen has managed hundreds of online and offline campaigns and events with the help of her incredibly dedicated and driven team. After graduating from Michigan State University's School of Journalism, Jen has always been tied to social media initiatives. 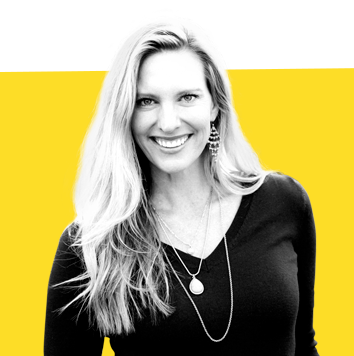 Her previous marketing and public relations experience in automotive, education, real estate, and telecommunications has given her a well-rounded approach to managing and executing brand and influencer campaigns. Previously a Michigander, she lived the city life in D.C. before moving to the countryside of Maryland with her husband, son, daughter, and two rescue dogs. She loves spending time with family and friends, playing with her kiddos, sipping coffee, simplifying life on her personal blog (How To: Simplify), and chasing natural light as a photographer at Jen Tilley Photography. Andrea Allen is the Sales and Marketing Director at Forward Influence. With a degree in Public Relations and over two decades of industry experience, she still gets giddy about all things marketing. She has specialized sales and marekting experience in the following fields; high-end hospitality, software products, finacial organizations/products, yoga studios, healthcare and coaching. Andrea gets even more excited when she has the opportunity to create meaningful connections with interesting people. Andrea infuses her 18 years of teaching and practicing yoga into how she lives and does business. She also enjoys hiking, baking and planning the next adventure with her family. BUCKETLIST: Trekking the mountains of Nepal & studying yoga in India.